If you’re searching for a vehicle that can seat a large numbers of passenger with ease and can be used on a daily basis, then the 2015 Honda Odyssey is the vehicle for you. At Honda of Murfreesboro in Murfreesboro, TN, you’ll be able to explore one of one of the largest selections of new Hondas around. 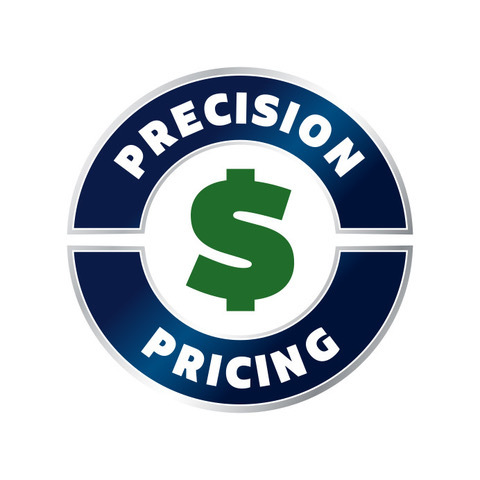 Our dealership proudly serves Nashville, Shelbyville and Franklin, TN with the best assortment of new Hondas at unbelievable prices. Honda of Murfreesboro’s award-winning staff will provide you with an incredible car-buying experience and get you into a new Honda that works for you. Visit Honda of Murfreesboro today and see how the new Honda tackles your daily driving needs. The minivan segment is booming with a lot of strong competitors, so let’s see how the 2015 Honda Odyssey competes against the Nissan Quest. With their impressive ability to a lot of passengers, minivans possess an incredible amount of cargo capacity. The Odyssey was built to seat up to eight passengers, while the Quest can only seat up to seven. The extra passenger will require a large amount of cargo space and the new Odyssey doesn’t disappoint. The Odyssey has a maximum cargo volume of 148.5 cu. ft., while the Quest offers you with 108.4 cu. ft. That’s an extra 40 cu. ft. of cargo space in the Odyssey! With all of the seats in place, the Odyssey has a cargo capacity of 38.4 cu. ft., which is 12.7 cu. ft. more than the Quest’s. Honda is renowned for building some of the safest vehicles on the road today. With the Odyssey’s extensive list of safety features, you can rest assured knowing that all eight of your passengers are safe. The Odyssey’s list of safety features includes SmartVent front side airbags, Dual-stage, Multiple-Threshold Front Airbags (SRS), three-row side curtain airbags with rollover sensor, and Electronic Brake Distribution (EBD). 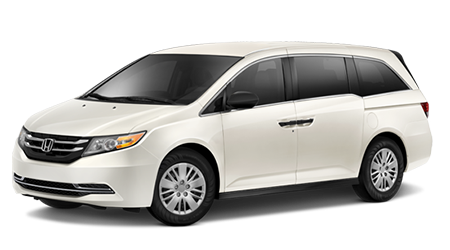 The 2015 Honda Odyssey is one of the best minivans on the market today. 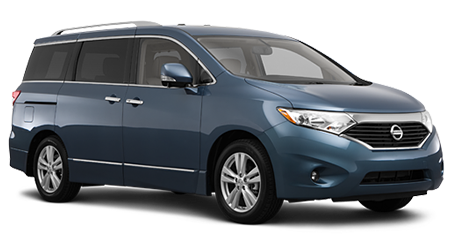 With its impressive cargo capacity, comfortable interior and comprehensive list of safety features, the new Odyssey has the edge over the Nissan Quest. Stop by Honda of Murfreesboro in Murfreesboro, TN and discover the award-winning Odyssey today.